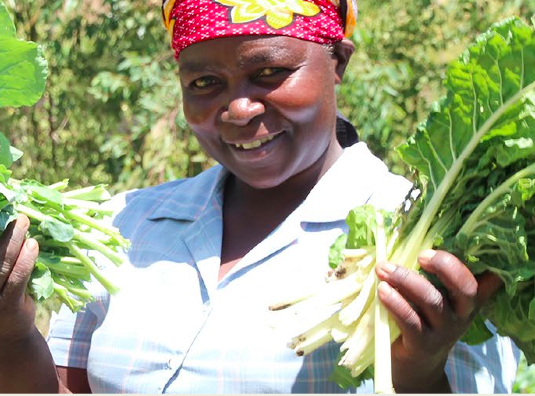 The insights contained in this document will help unlock the potential demand for a CES among women farmers in particular, who have been under-targeted and underserved. It will also provide best practices on how to integrate gender at all levels: individual community, and within CES organization. The guide includes a checklist that can help in developing a gender-responsive strategy to increase the sales of CES technology to both female and male clients.